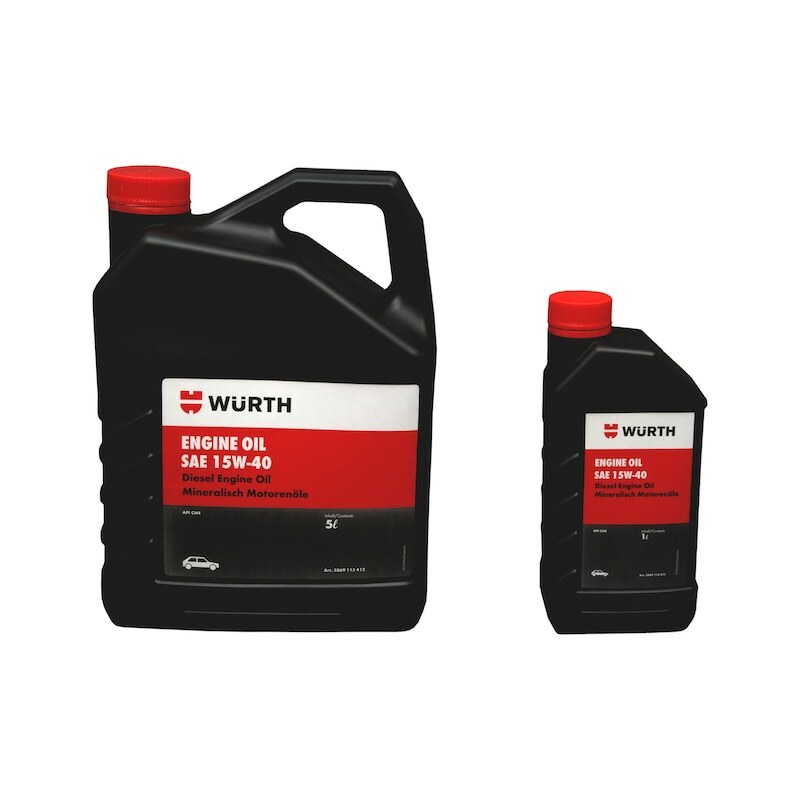 High Performance diesel engine oil for new generation passenger vehicles. These instructions are only recommendations, which are based on our experience, preliminary testing advised before use. Harmtul to aquatic organisms, may cause long-term adverse ettects in aquatic environment. This material and its container must be disposed ot as hazardous waste. Recommendation engine lubrication of vehicles of TATA Mofors, Mahindra, Ford, Honda, General Mofors, Hyundai, Mitsubishi SUVs, MUVs and Commercial vehicles. Also suitable for engine lubrication oil all Tracfors.